Avenza Maps™ works 100% offline. Locate yourself using only GPS. Collect data in remote areas without needing to rely on a network connection. Use your own custom maps created with your own GIS data. You can import maps in many formats including PDF, GeoTIFF and JPG. Collect data and organize into custom schemas when out in the field. Export and share data to your groups to provide the most up-to-date sources. How Can Avenza Maps Help You? Understanding geography means understanding maps, how we interact with them, and how we design them. Avenza Maps is a cost-effective platform suitable for all levels of education. Educators can use it as a teaching tool that combines a spectrum of mapping technologies to teach the next generation of professionals. Researchers can use it to collect and evaluate data from a variety of sources to model geographical phenomena. Students can enhance their learning with new mapping tools and reinforce mapping techniques that involve creating maps for digital use, sharing maps, and collecting data in the field for projects. The flexibility of our mobile app allows you to import custom maps made in the classroom or research lab. Multiple maps of an area can be grouped as a collection for seamless browsing. When away from network coverage, maps can be used completely offline, only relying on GPS to precisely locate yourself and to collect points of data in the field. Create custom field collection schemas to take inventory of project areas, academic facilities, and other important points of interest. The app allows you to export data and upload it to your own network or a cloud storage solution. 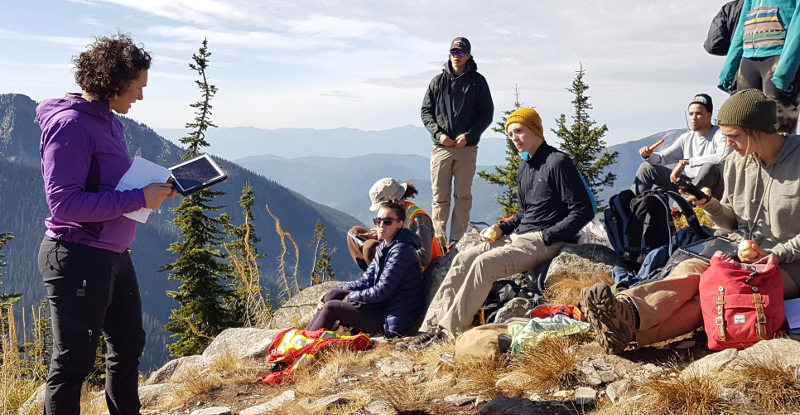 On campus or in the field, the Avenza Maps platform provides your group with a more organized and managed way to use maps and have data immediately available to create engaging maps. “Students in the Forestry program at SEG are using Avenza Maps Pro in the field for every course. During the student’s final, month-long project, the app is integral to all their data collection, field verification of initial plans and creation of accurate map products. Decrease the need for paper maps. 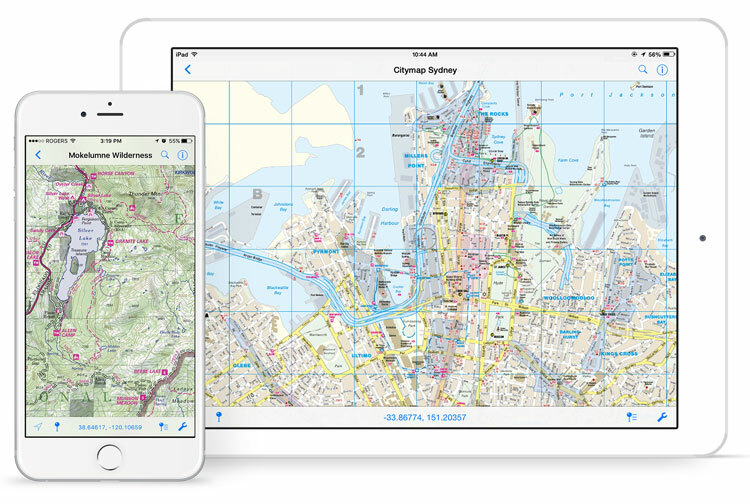 Share existing digital maps with groups to engage a learning environment. Teach exciting mapping technology to the next generation of professionals. Collect accurate data in the field, then use the data in GIS mapping projects.